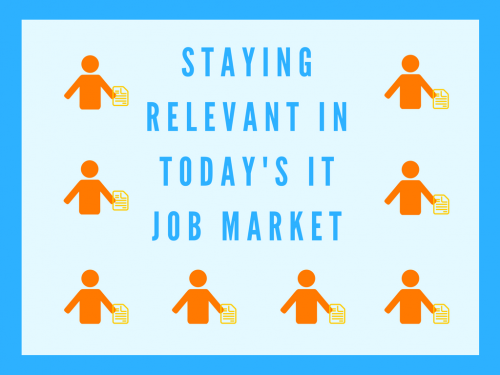 It’s a very competitive market out there for top IT talent. It’s not easy to find excellent Senior Network Engineers, Senior Windows Engineers, Help Desk Specialists, Atlassian Engineers, and other IT team members. 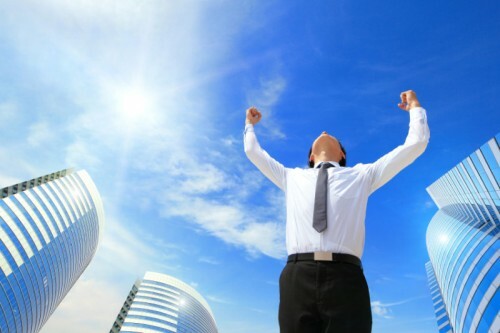 You know that working with the right IT staffing firm can be key. Located in the Silicon Valley, Coyote Creek places people nationwide, with a special emphasis on the Bay area. Get temporary IT talent on a short-term basis. Perfect for meeting deadlines during a crunch period, providing specialized expertise for a project or covering for someone who is on leave. Use the “try before you buy” option. Before making a long-term investment in IT talent, augment your permanent IT team by bringing a candidate on board and giving them a chance to knock your socks off. Simplify your life by letting Coyote Creek’s IT recruitment experts handle the often-daunting task of recruiting the ideal IT professionals to meet your direct hire IT staffing needs. Enjoy lower costs, more flexibility and less administrative burden with Coyote Creek’s IT staffing payroll services. We’ll hire the talent you need as contractors, and take care of payroll, payroll taxes, health insurance, workers comp, etc. for you. Using a VMS model for your IT staffing? Work with IT recruiters who understand your need to get quality candidates fast, and know how to manage candidates through the most popular VMS systems (including Wand, Beeline and Fieldglass). Coyote Creek’s history and experience has been built delivering complex, large-scale IT projects. Which is a big benefit for you, as our Contract Services team uses the exact same processes and resources to recruit and support contract staff that we use for our own projects. This experience is captured in our Contract Services Management process as illustrated below. Monday, February 19th, 2018 at 7:27 am. Monday, January 22nd, 2018 at 7:50 am. Monday, January 8th, 2018 at 7:00 am. Monday, December 11th, 2017 at 7:30 am. Monday, November 20th, 2017 at 6:30 am. Monday, September 18th, 2017 at 6:30 am.